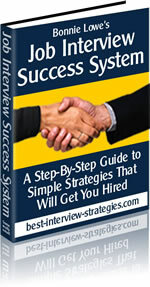 Writing a resume takes time and effort if it is to win the approval of hiring managers. 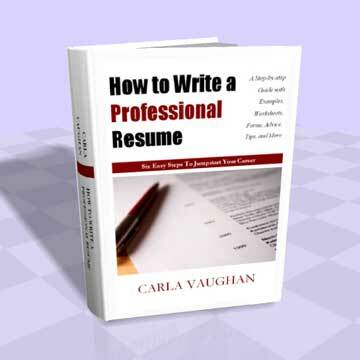 Common sense would tell any person in the job search process that writing anexcellent resume is essential. But not everyone is willing to make the effort. There are several reasons for this, but for the purpose of this article, the focus is going to be on people who have never written a resume before. Sometimes, it seems as though the task is simply too daunting. With no experience writing a resume before, you are fearful that the process will be very involved and time-consuming. Is it possible you simply don't feel up to the task? That is very understandable. There are ways to overcome your concerns, though. Think through each section of the resume and work on each one individually. Try not to think of the whole piece of paper. Just worry about one section at a time. Writing a resume, like most things, seems more complicated than it is. Once you get into the rhythm of writing and reviewing your past accomplishments, it becomes a much easier task. There isn't a steep learning curve involved such as in statistics, physics or writing a best-selling novel. It is simply a matter of taking it one step at a time. Yes, of course you could hire someone to write your resume for you, but guess what? You still have to take the same amount of time to think through all of your past employers, your educational background, your objective and so on. You spend money and still have to do a huge amount of the thinking. People who work for resume writing services are not in the habit of reading minds. You would still need to write down all of the information that would have to be in your job resume anyway. The only time you save is in deciding what goes where and which keywords best emphasize your abilities and achievements. You can find more information about each section by reviewing other articles on this site. There is a page devoted to each section. The descriptions provide clear and concise explanations of each area and what each one entails. The best person to write your resume is YOU! Take the time to write it yourself and you will be better off in several ways. First, it will be just one more thing you have conquered in your life (and don't ever discount the importance of such victories). Second, you will have something that you can build on from this point on. You will not need to hire someone every time you want to make changes. Third, and most important, you will be much better prepared when it comes time to interview. By taking the time to go through this process yourself, you will have the confidence it takes to answer the questions interviewers ask – because you will know the topic inside and out. See, writing a resume isn't so bad after all. Go show 'em what you've got! 7 Ways to Make Your Resume Do Its Job: Tips to Avoid Mistakes and Get that Interview!